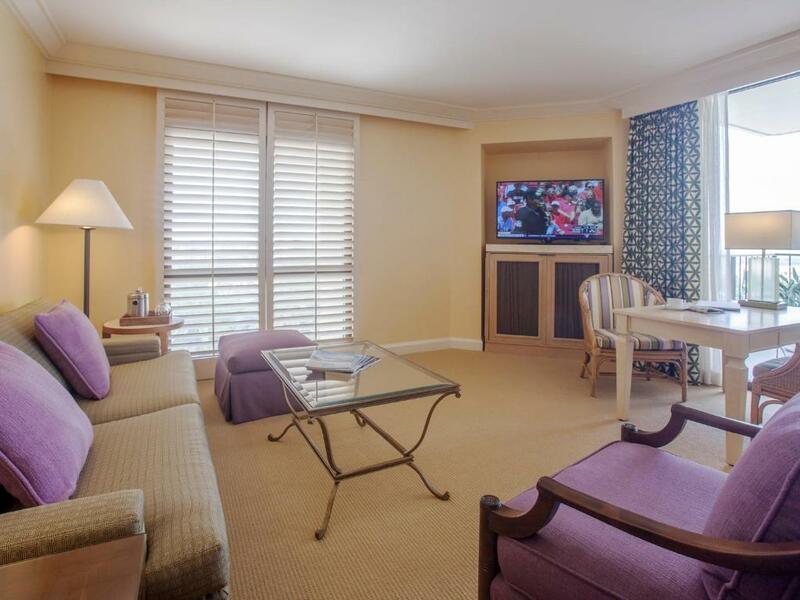 Featuring a balcony, this room provides a 42-inch flat-screen TV and a marble en suite bathroom. 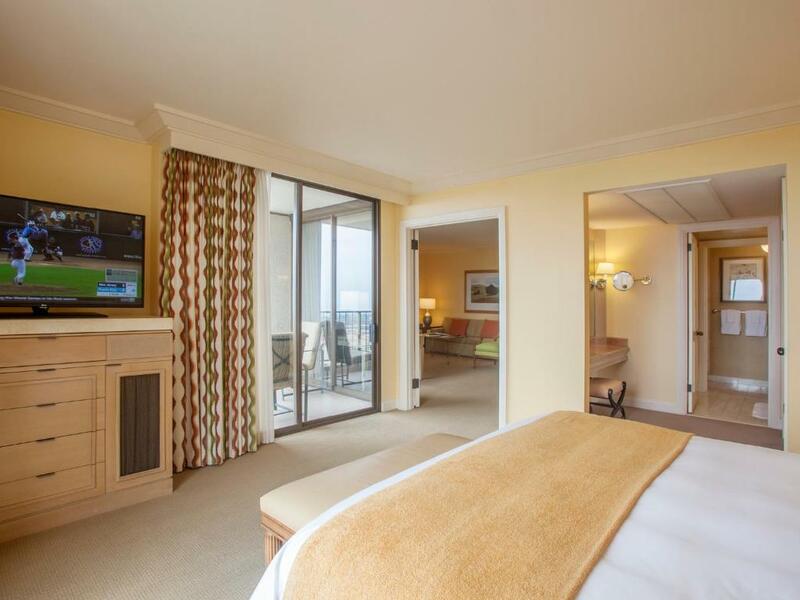 This room has a balcony with a picturesque view, a CD player and a cable TV. 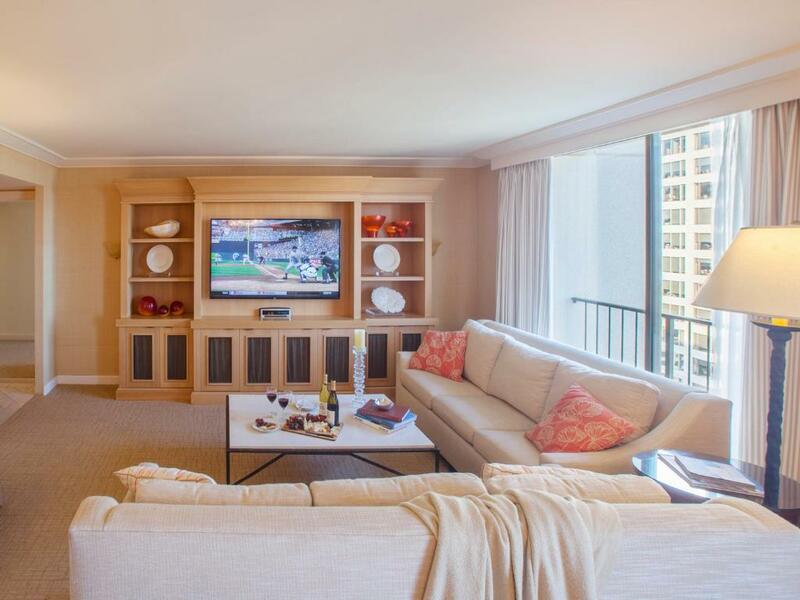 This suite features a balcony, a flat-screen TV, an electric kettle and CD player. 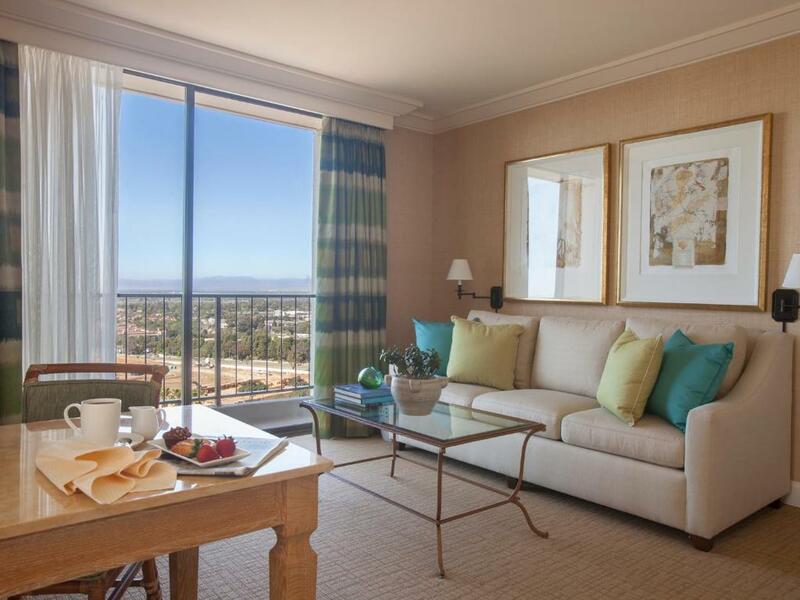 Featuring a balcony, this room provides views of the pool and Fashion Island. 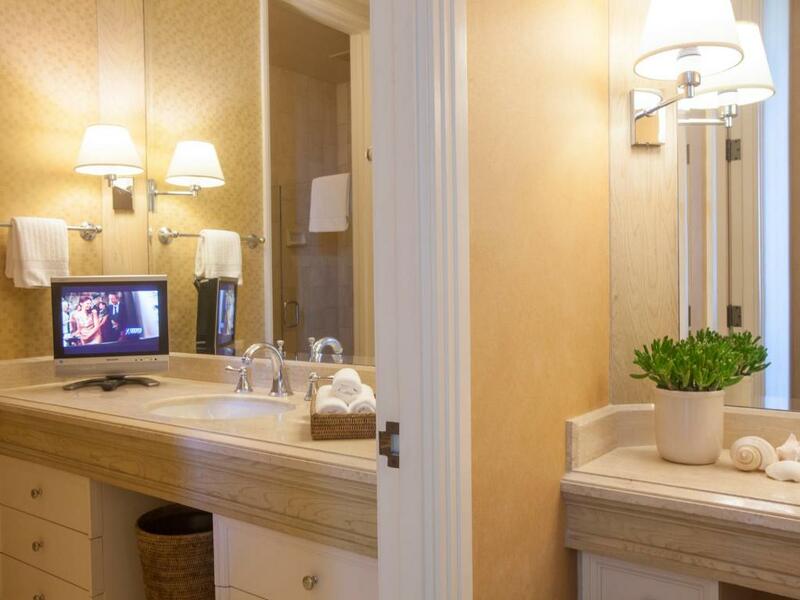 A seating area and en suite marble bathroom are also provided. 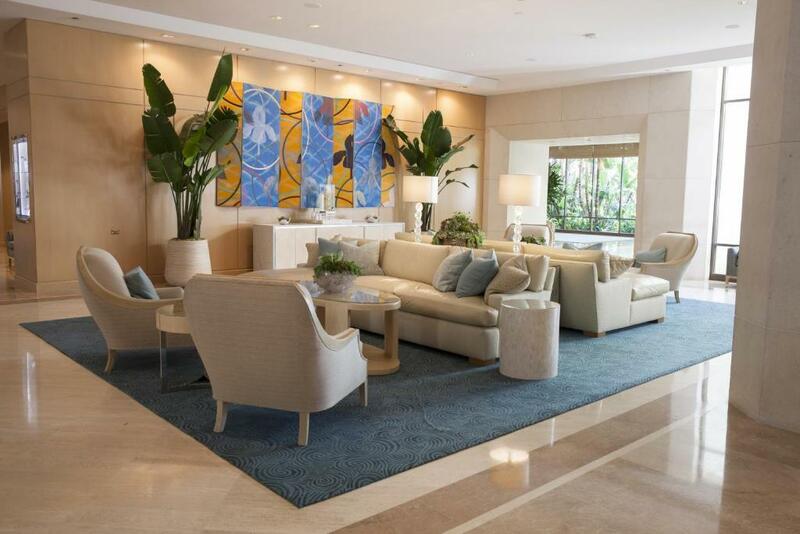 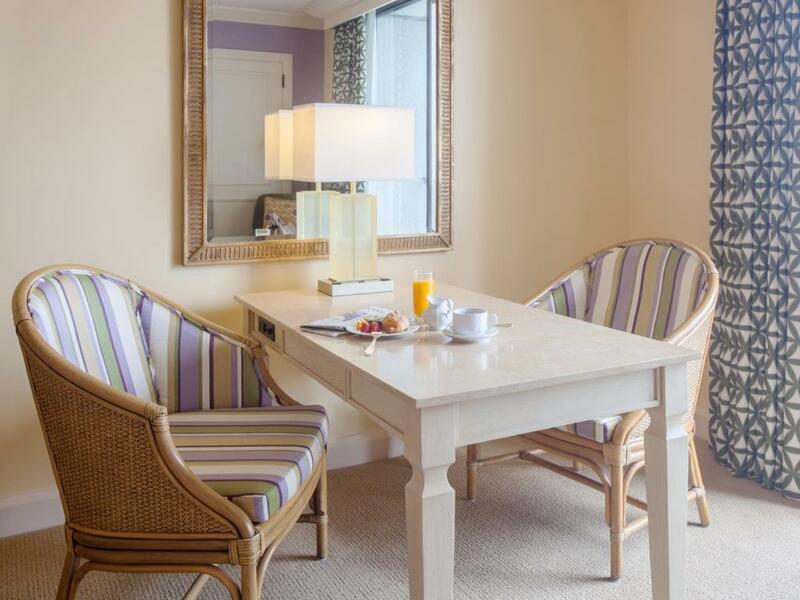 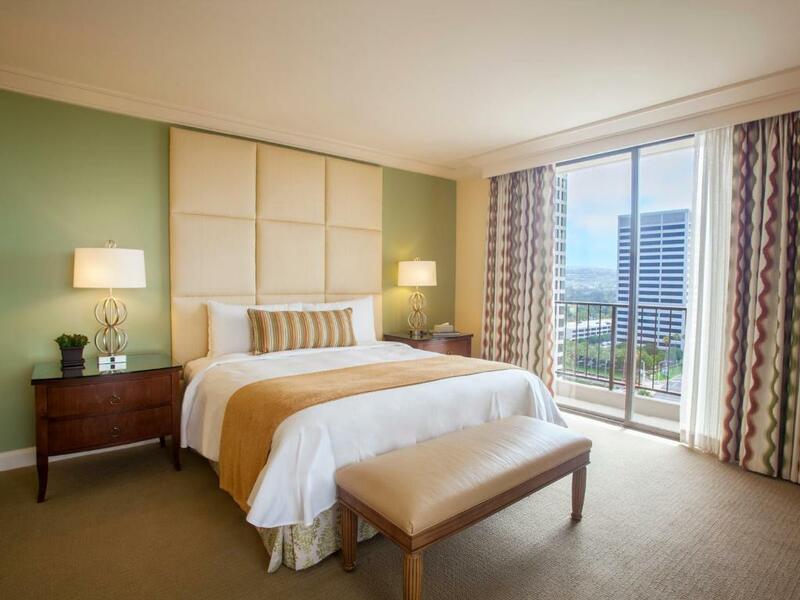 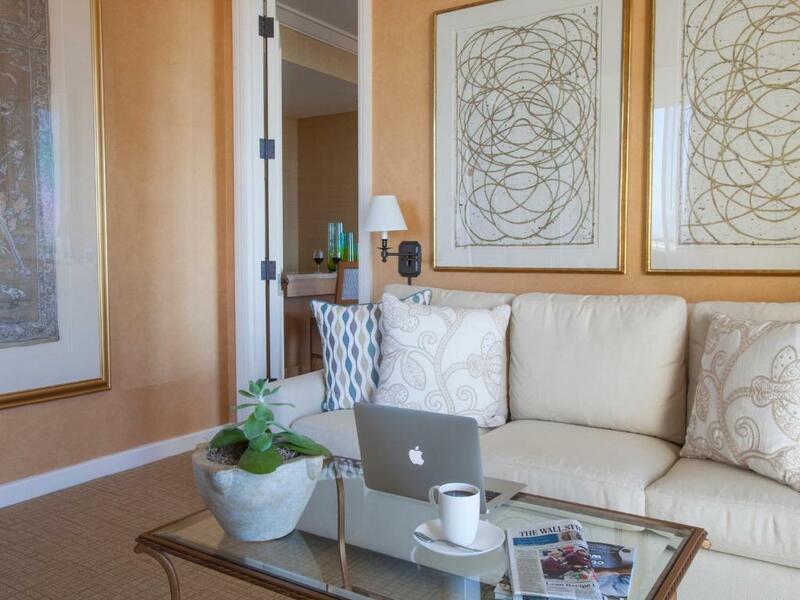 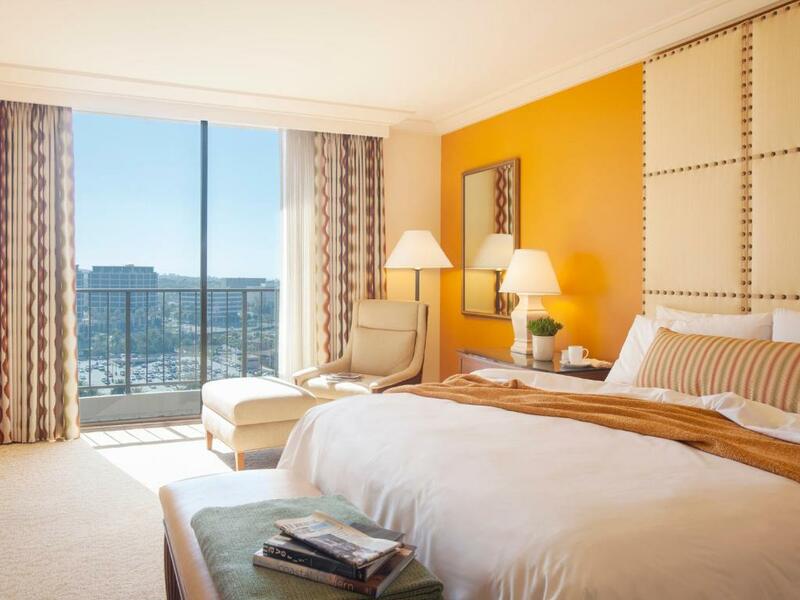 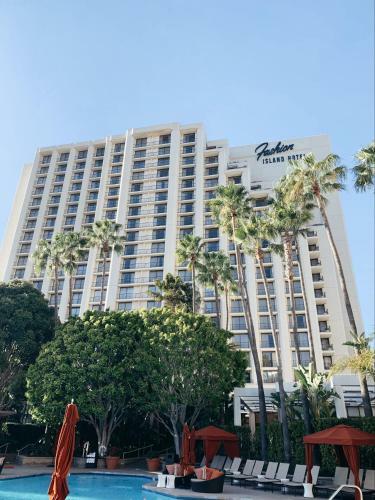 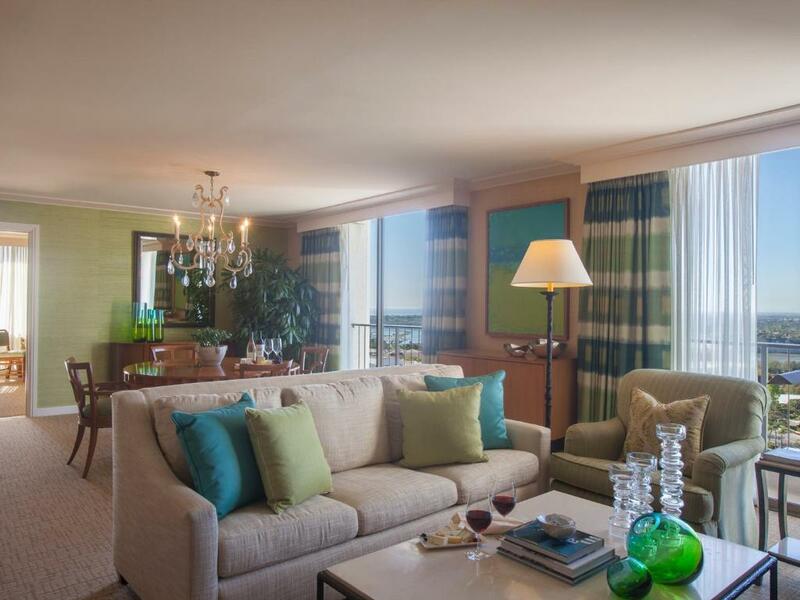 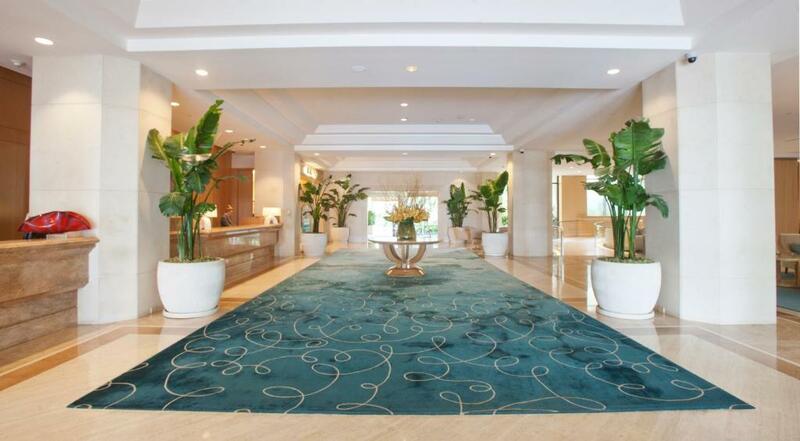 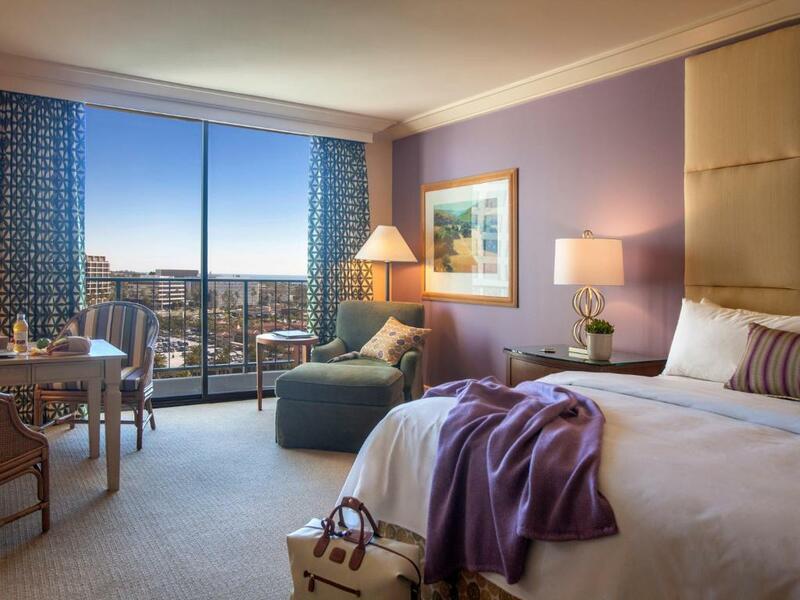 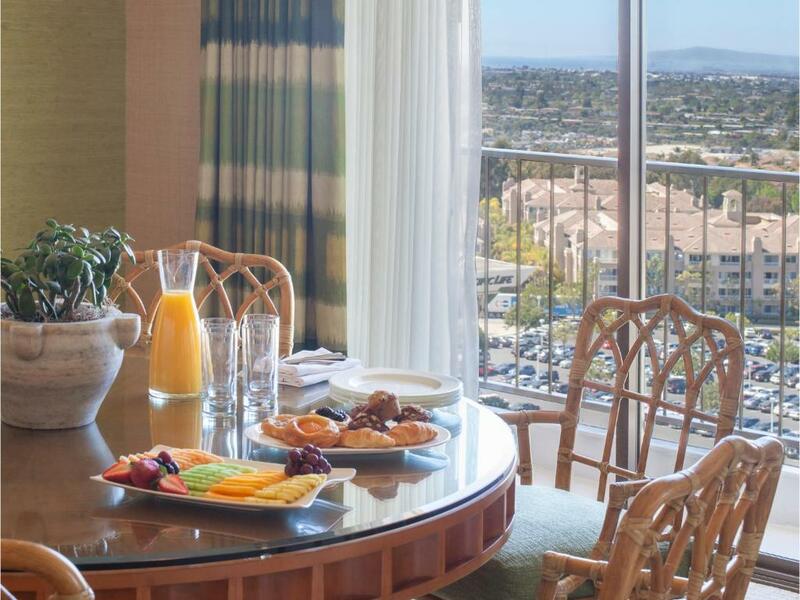 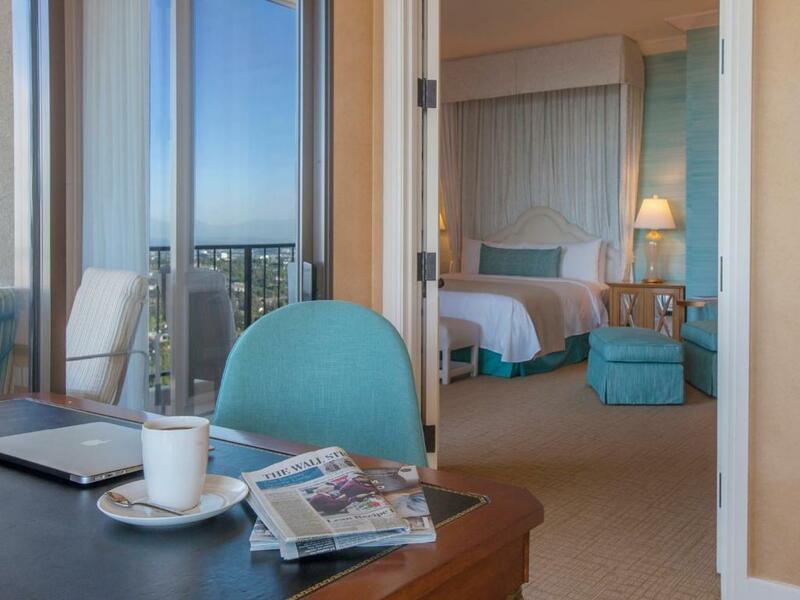 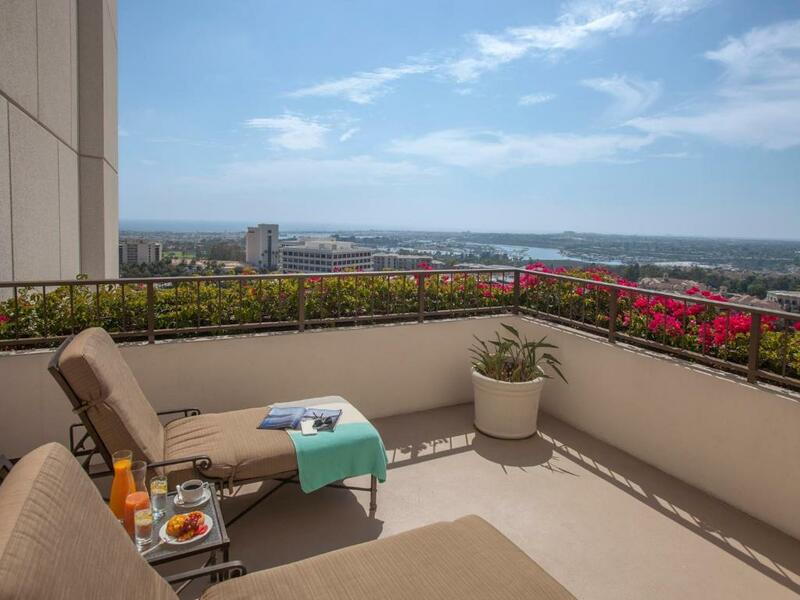 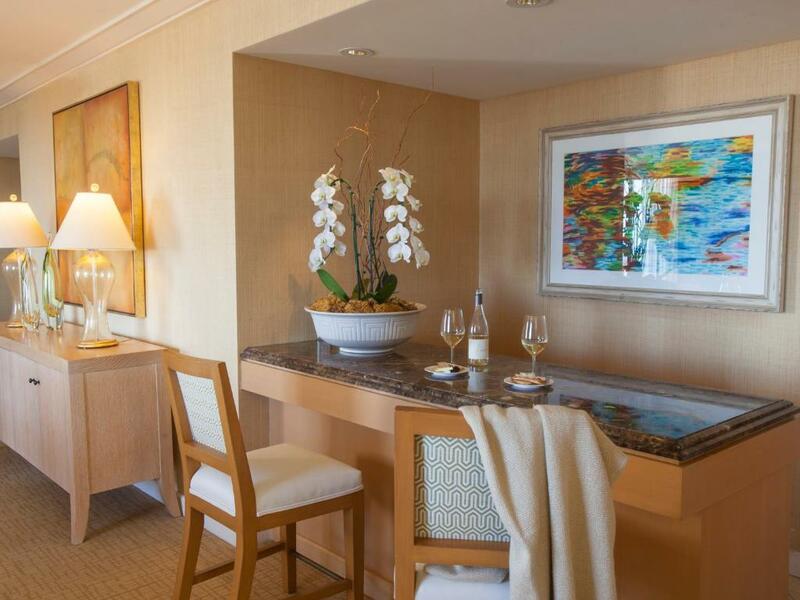 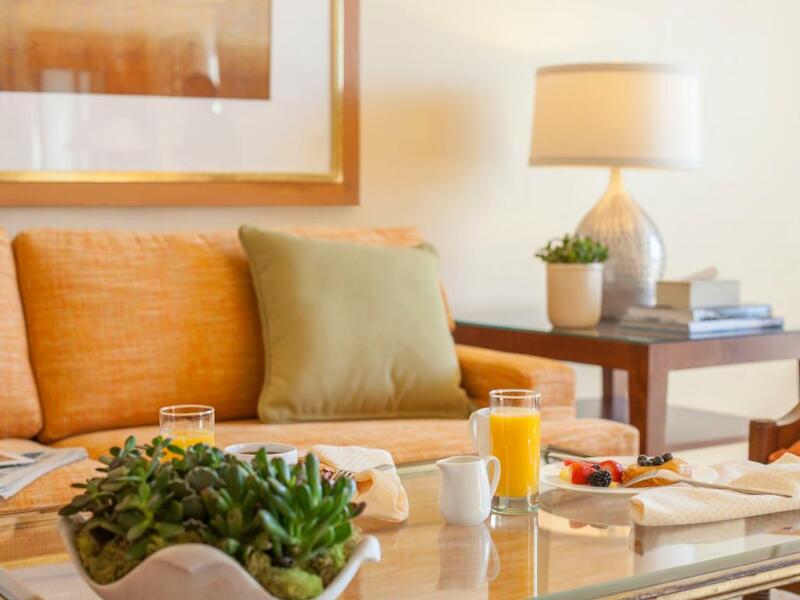 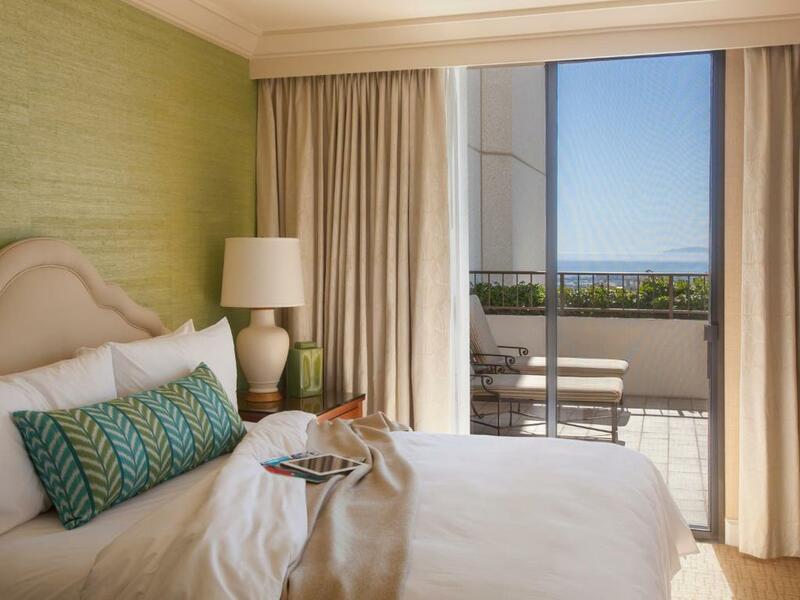 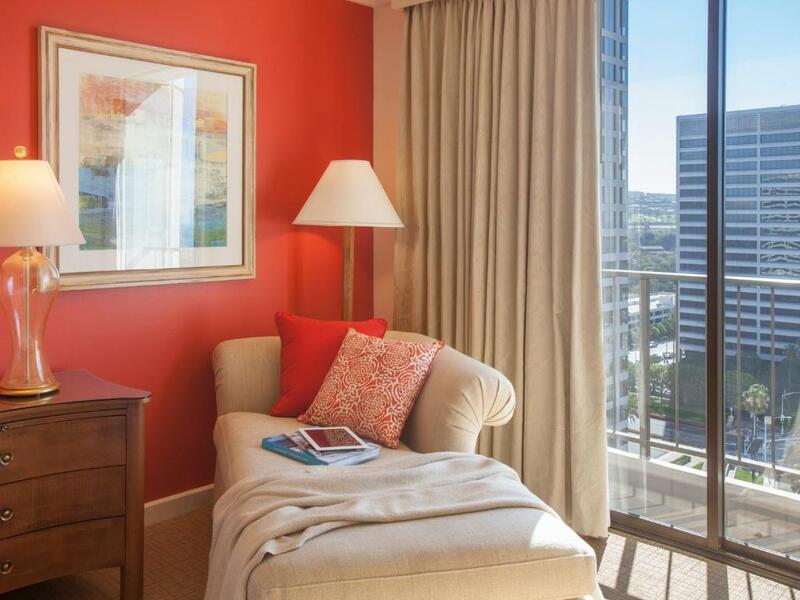 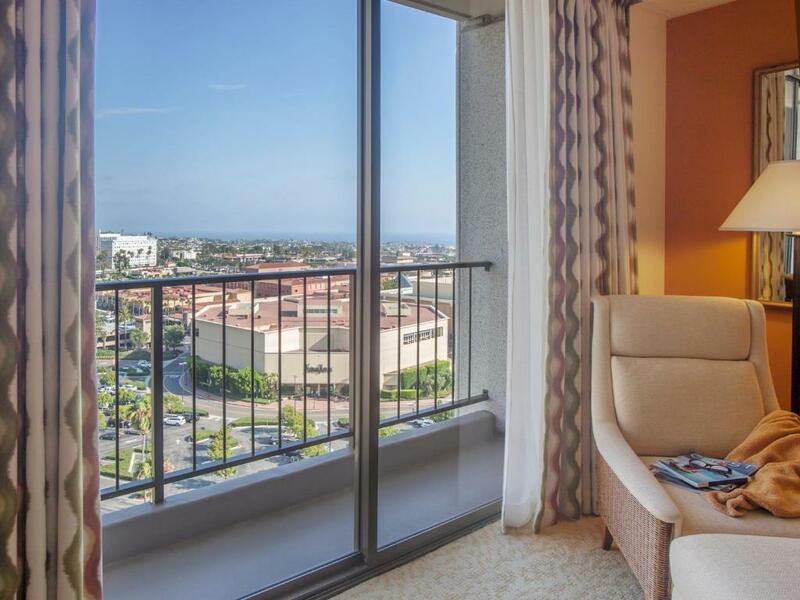 Featuring a furnished balcony, the spacious suite provides views of Newport Back Bay and Fashion Island. 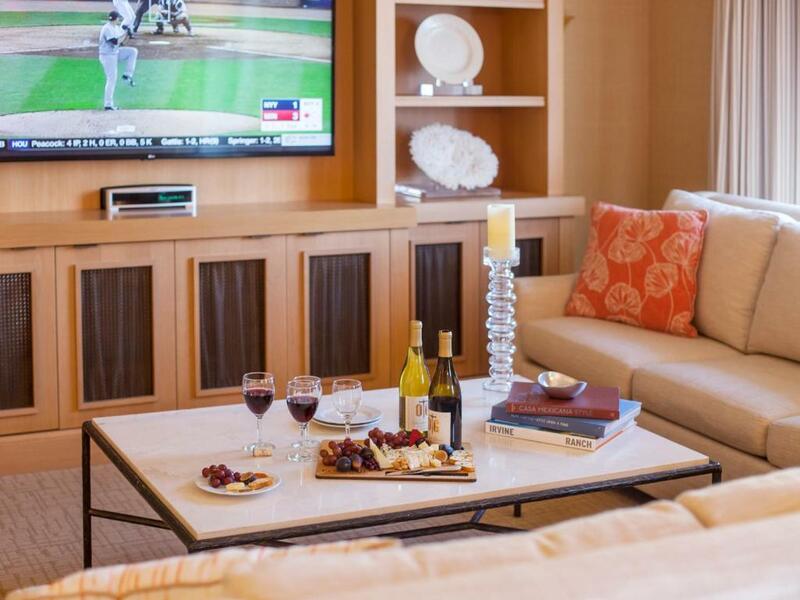 This air-conditioned suite features a cable TV and a minibar. 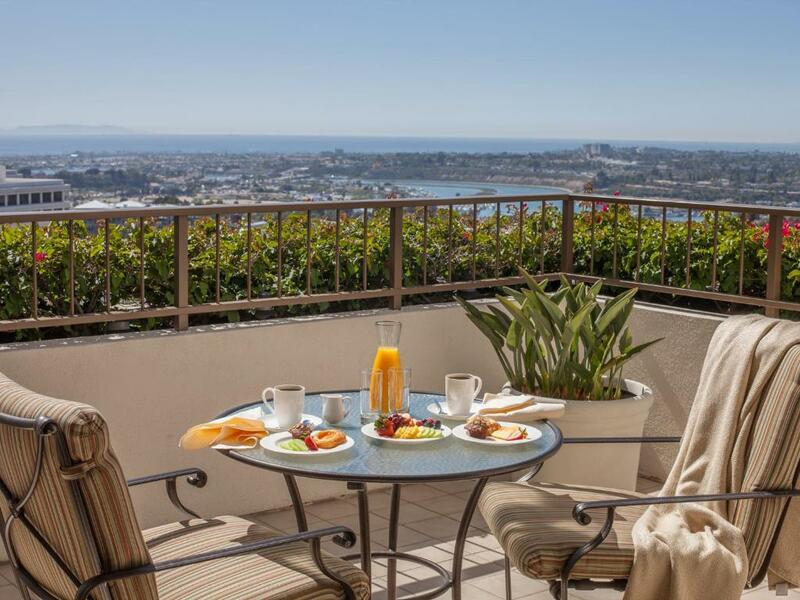 It offers a furnished patio and picturesque view. 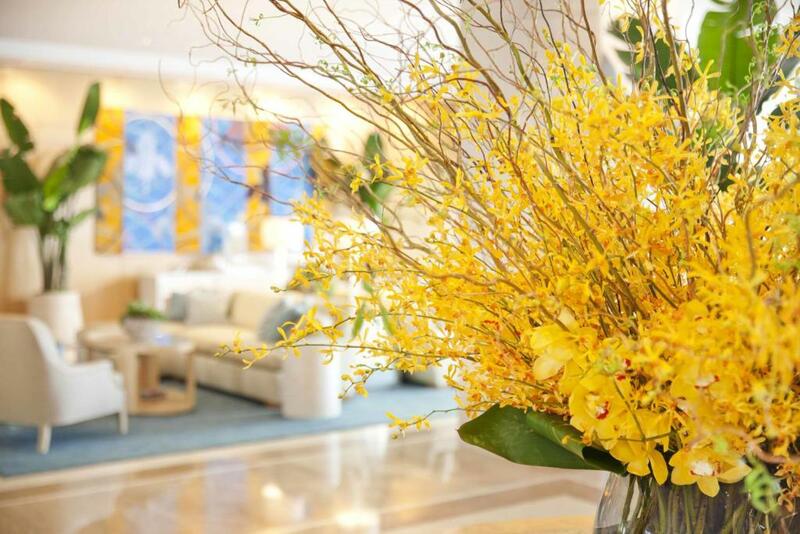 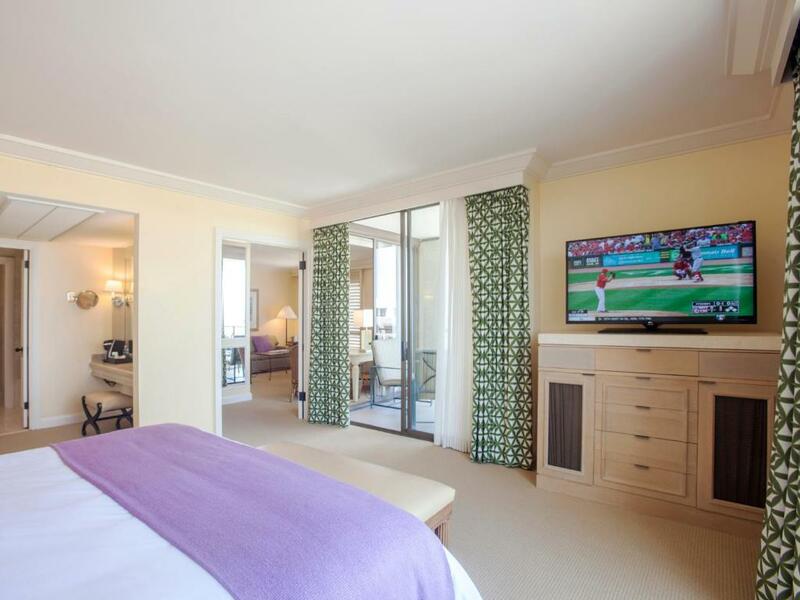 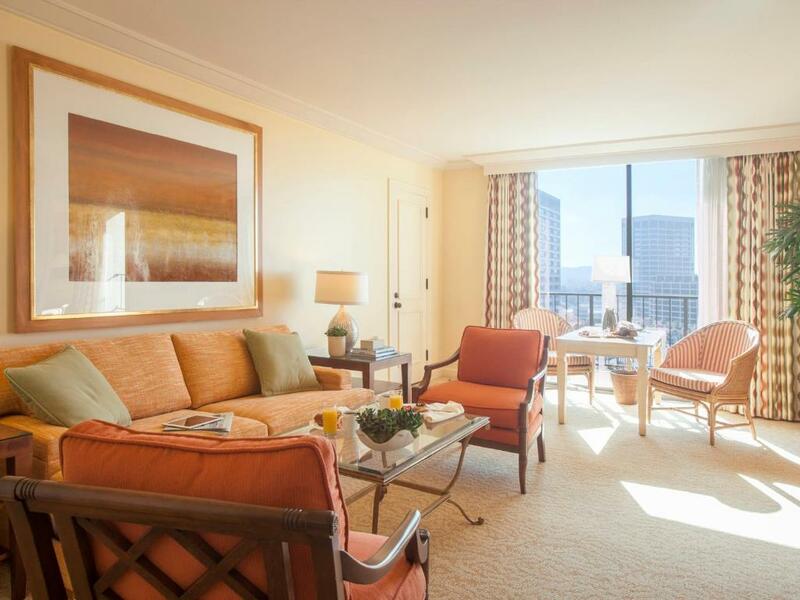 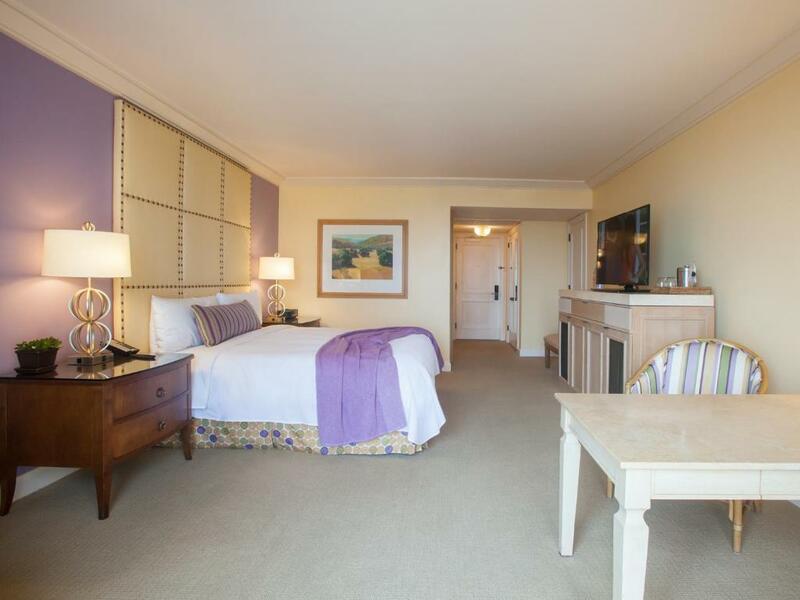 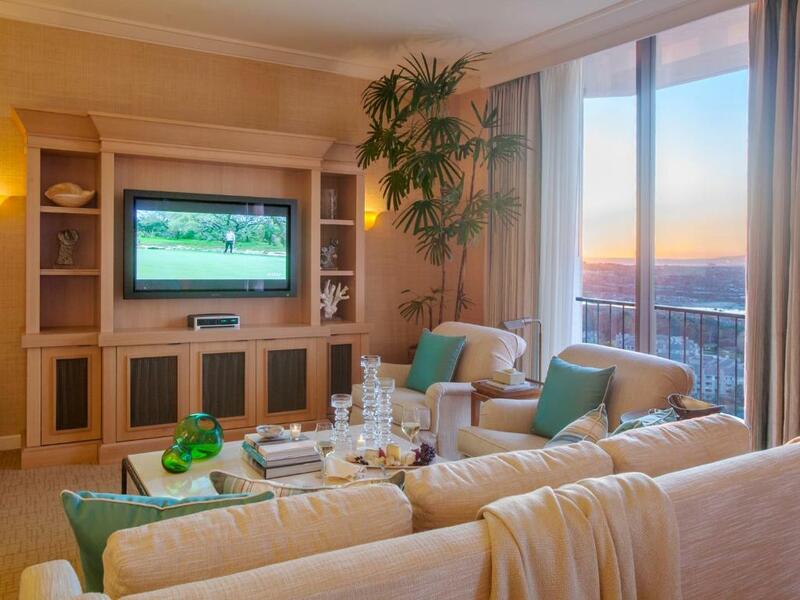 This suite features a balcony, a flat-screen TV, a bathrobe and air conditioning. 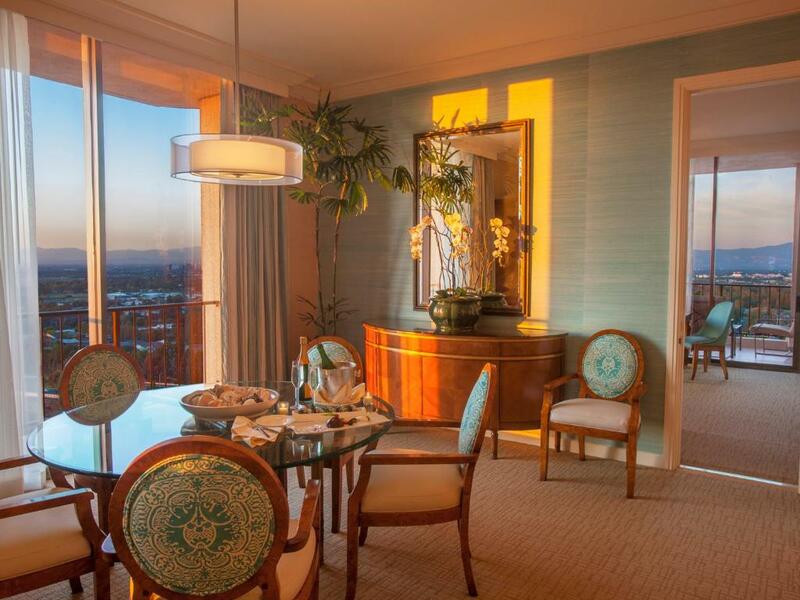 This suite has a balcony, a flat-screen TV, a DVD player and bathrobe.